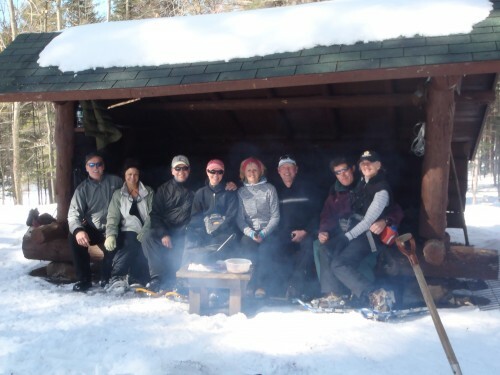 Set off to x-c ski or snowshoe for the day and meet us at an Adirondack lean-to on the banks of the frozen Oswegatchie river. We’ll have a fire ready and hot chocolate to hand around. 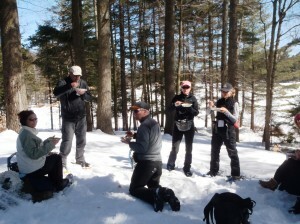 A hearty lunch kept warm over the fire and a tasty dessert will fuel you up for the rest of your excursion.